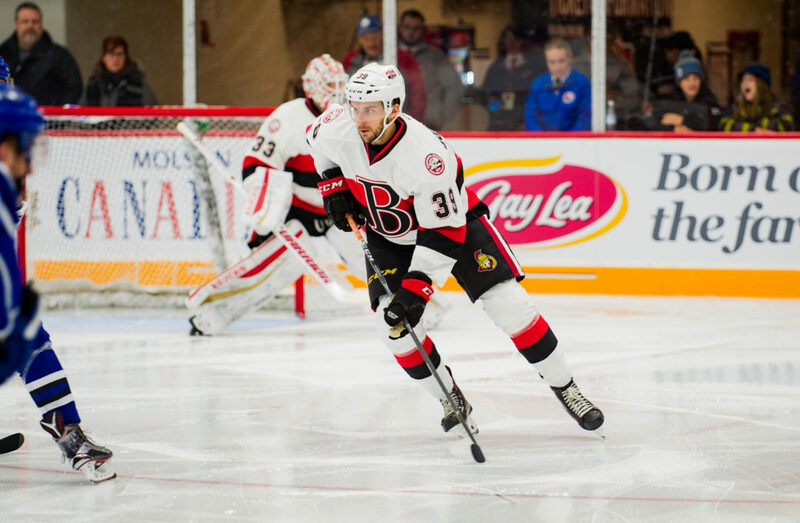 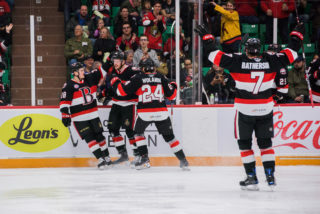 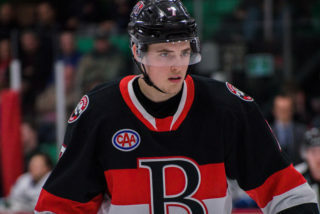 The Belleville Senators have released defenceman Jamie Doornbosch from his professional tryout agreement. 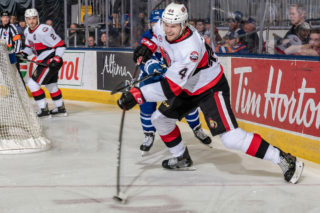 Doornbosch played one game for the Sens without recording a point. 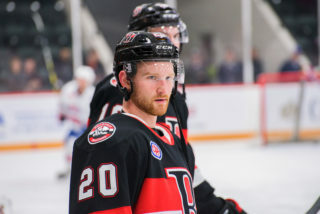 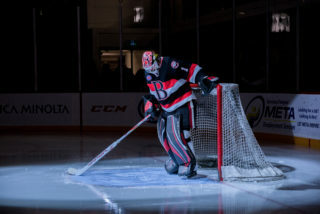 He joined Belleville from the ECHL’s Wichita Thunder but will instead now head to the Brampton Beast after being traded. 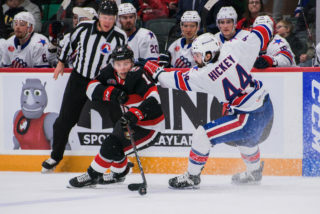 The 27-year-old has also played two games with the AHL’s Bakersfield Condors this season in addition to 17 with the Thunder.